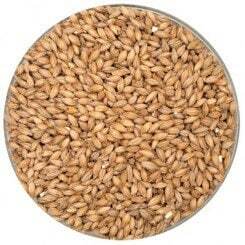 Maris Otter is a base malt produced by Crisp, Simpsons, and Munton's malting groups (among others) in the UK. The name comes from the special Maris Otter strain of barley that was developed by Cambridge University and first planted in the 1950s. 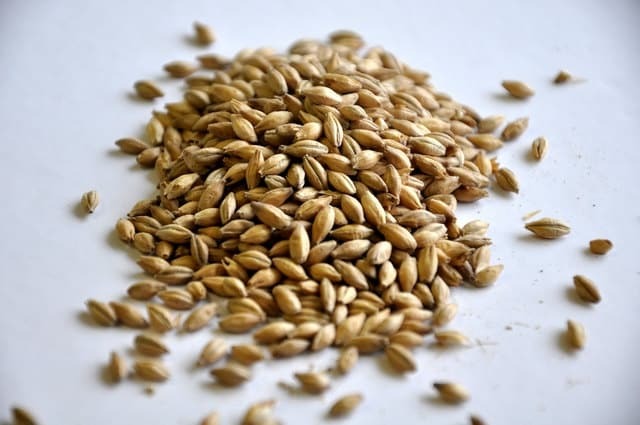 Maris Otter is a bit more 'rich' than the standard 2-Row Pale malts and is best suited for any beer that is not particularly light in color and body. It is interesting to note that, at least at Munton's, Maris Otter is still kilned then dried and raked by hand on large floors in the malt works, just like in the old days.